The Cruz Crew Strike Force is mobilizing. Be part of it. 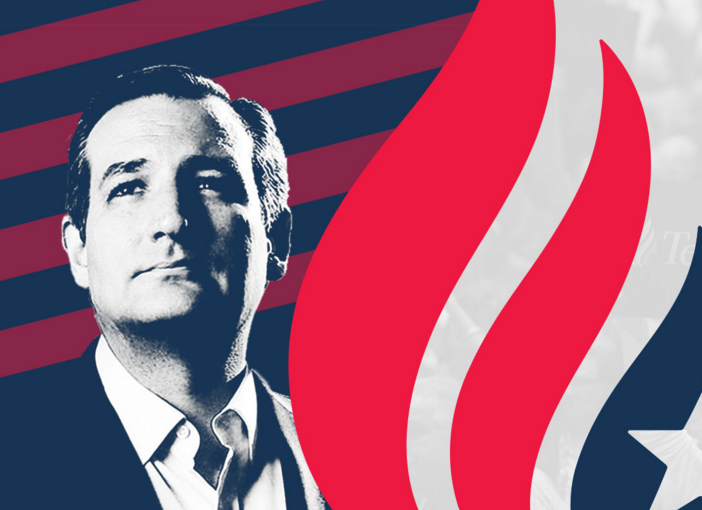 Senator Cruz and the campaign still need your help. You can still make a difference and share in the excitement of volunteering with other members of the Cruz Crew and enjoy the fellowship that so inspired over 2,000 of your fellow patriots. The Strike Force will be coming to Indiana between April 22 and May 4. If you are able to cover your own travel, please join us in Indiana. We are looking for volunteers who can come for at least three days. We need as many volunteers to deploy into Indiana to embody the grassroots spirit that made this country great. In Indianapolis, Camp Cruz will be located at a local Christian Camp–a true “Camp” Cruz. Lodging will be in large dorm rooms with bunk beds. Volunteers will need to bring their own towels, pillow, and sheets and blankets for a twin size bed (or sleeping bag). There will be a dorm for both men and the women. To sign up, visit www.tedcruz.org/l/strike-force-indiana.